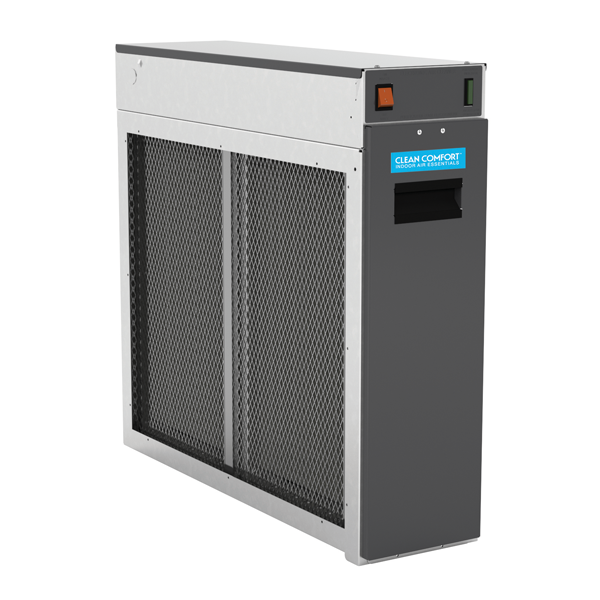 HEPA performance – 99.97% removal of airborne particulates 0.3 microns or larger. 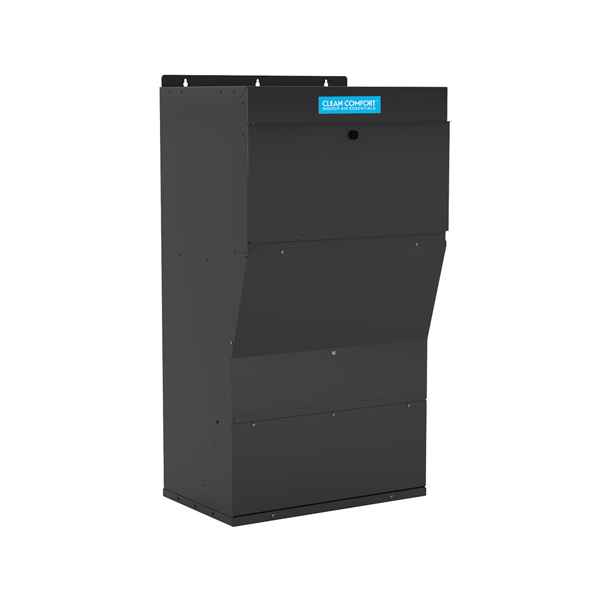 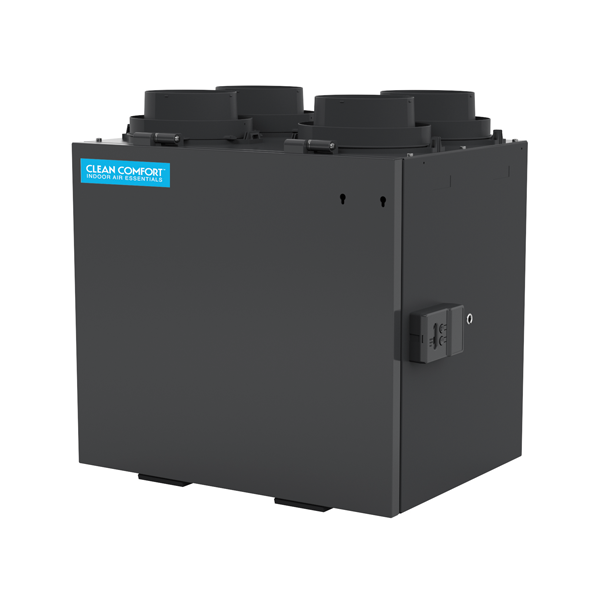 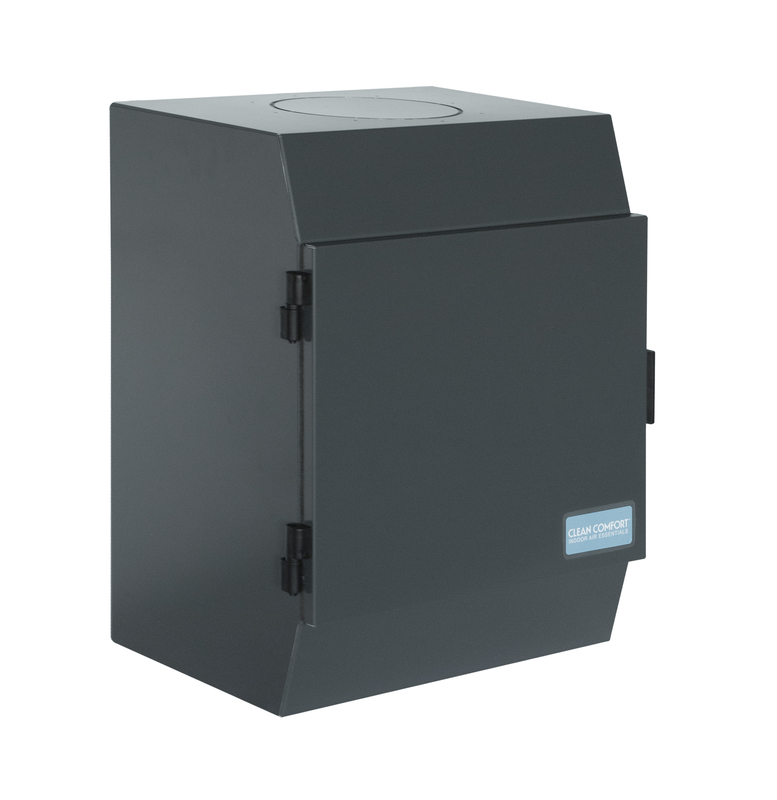 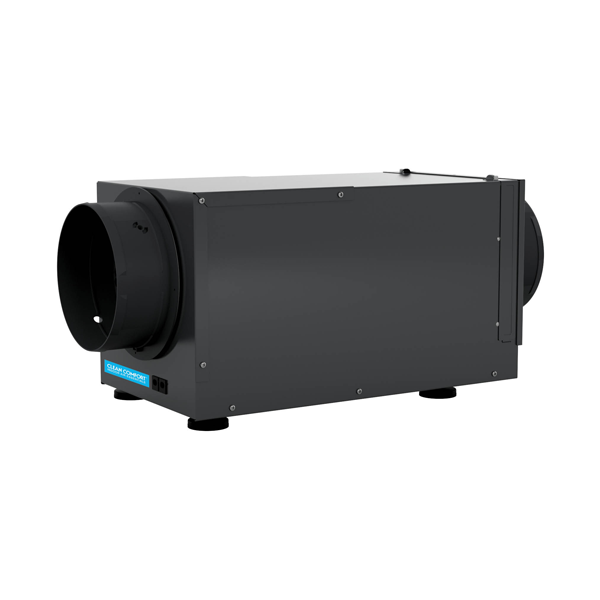 AE14 Series Electronic Air Cleaner is a four-stage filtration system that powerfully attracts and traps airborne particles. 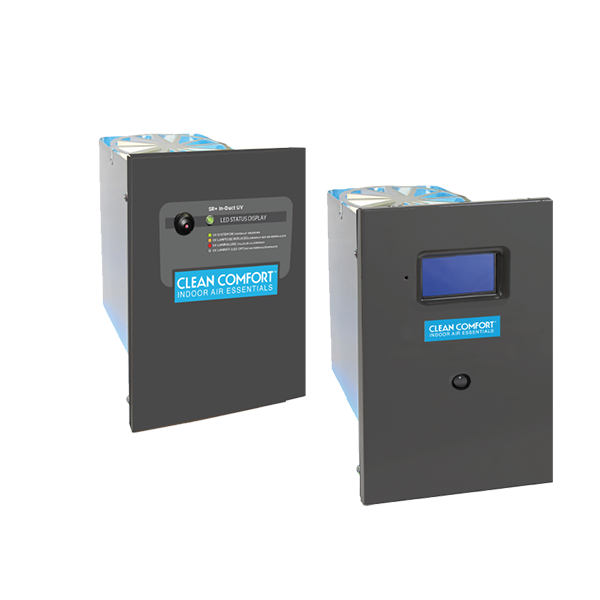 Automatic whole home indoor humidification without the need for frequent water re-filling and pad cleaning, when compared to portable humidifiers. 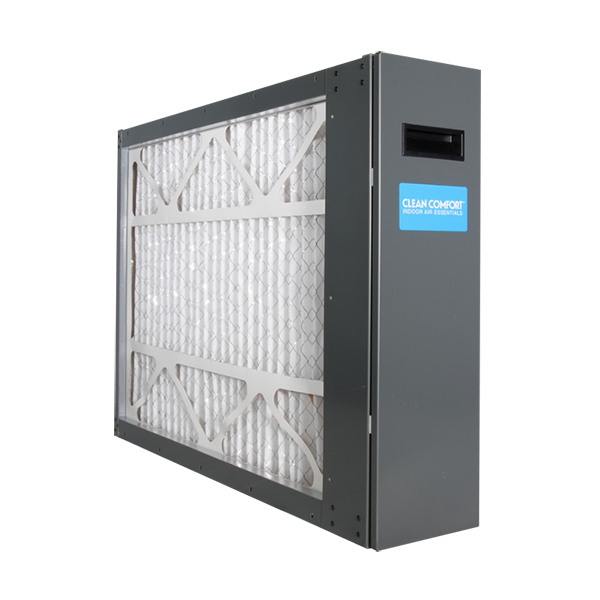 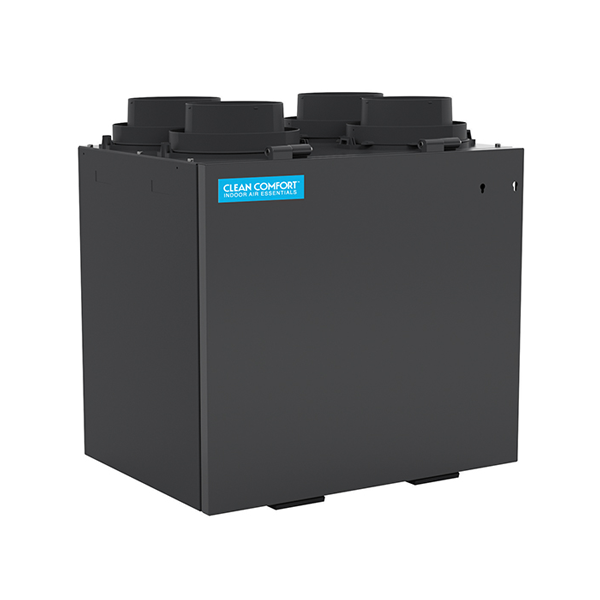 Enhanced comfort with consistent humidity control, especially in the milder seasons when your central AC may not be required. 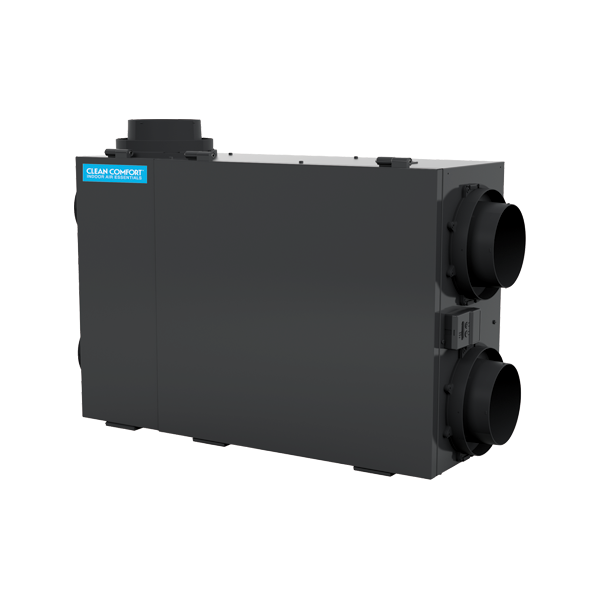 A proven and reliable method for sterilizing microbes on cooling coils without the use of harsh chemicals. 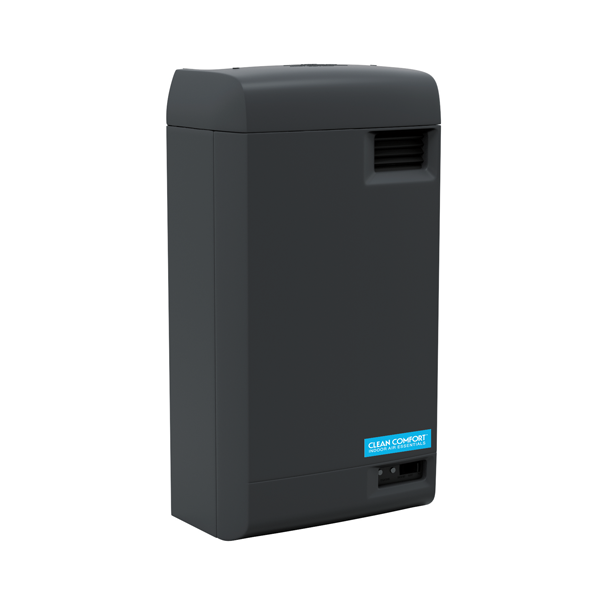 Powerful disinfection of the air in your home, lowering the concentration of mold, bacteria, viruses and odors. 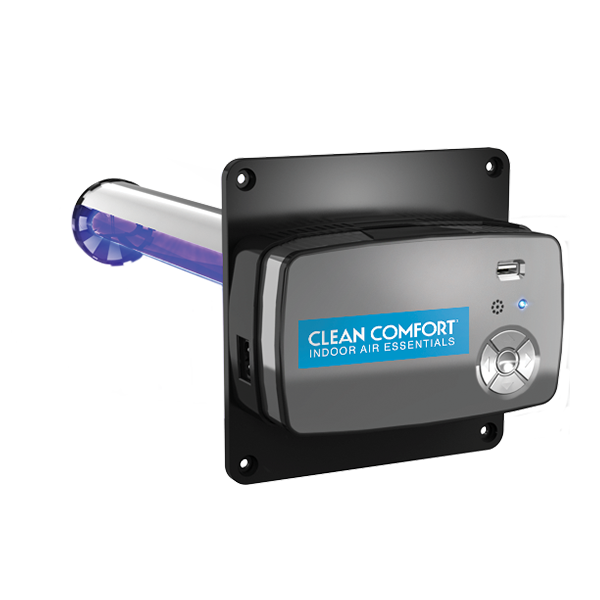 Every Clean Comfort® brand product includes a limited warranty. 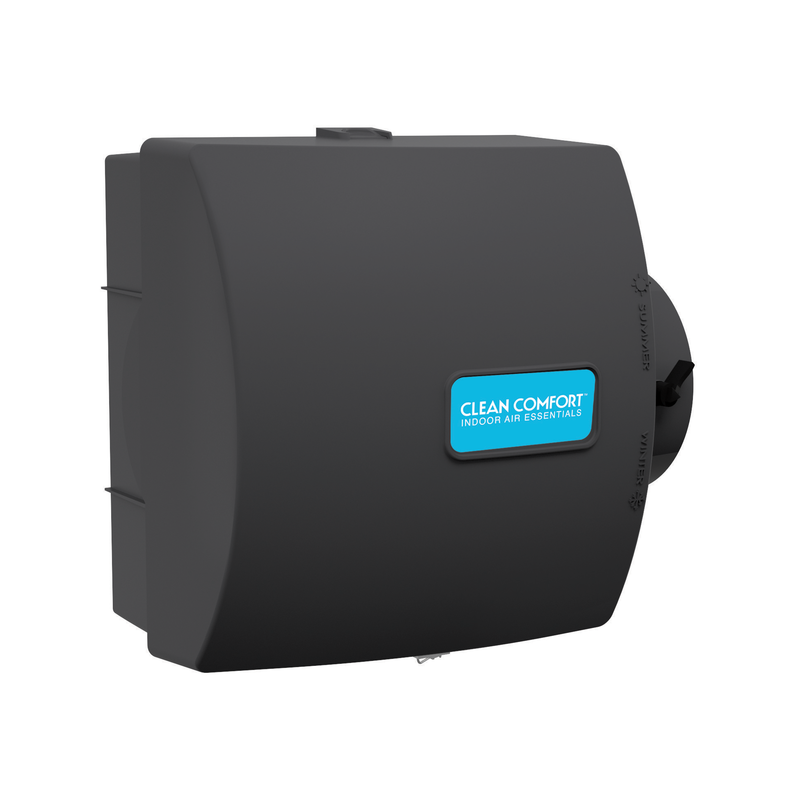 You’ll find specific limited warranty protection coverage listed with the product features, or you can get a copy of the limited warranty from your dealer. 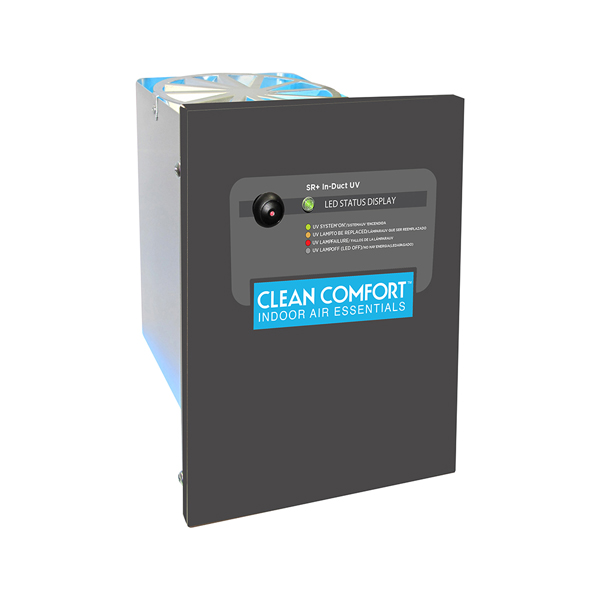 * Complete limited warranty details available from your local dealer or by clicking on the Product Warranty certificate link.